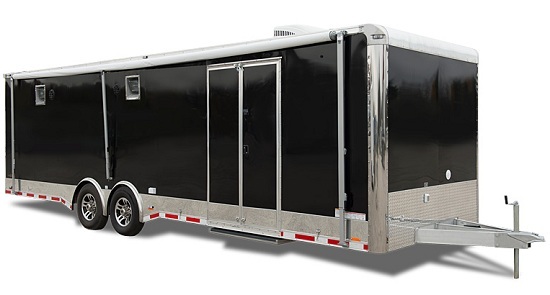 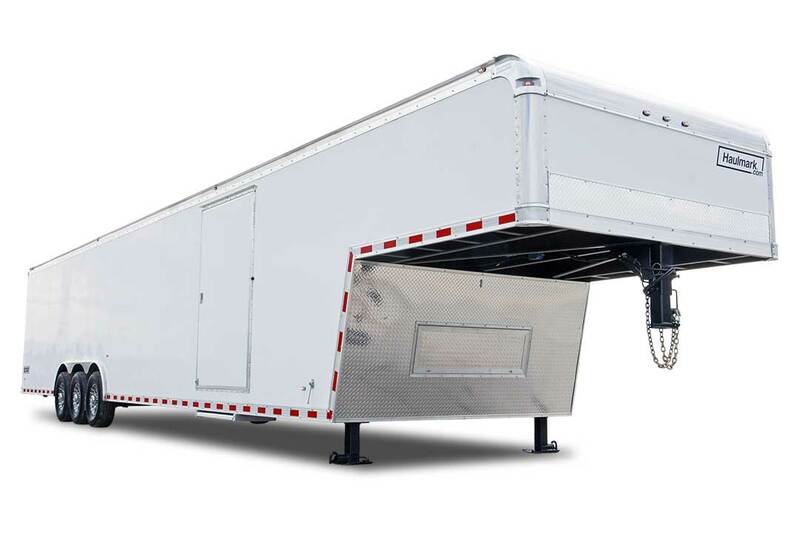 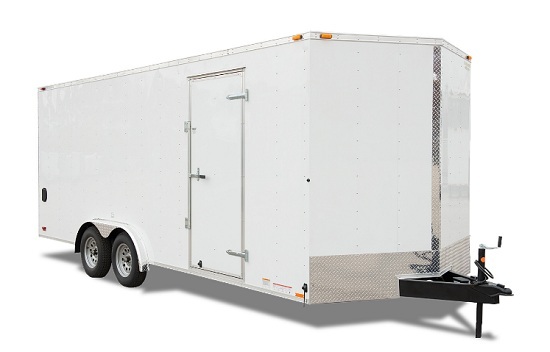 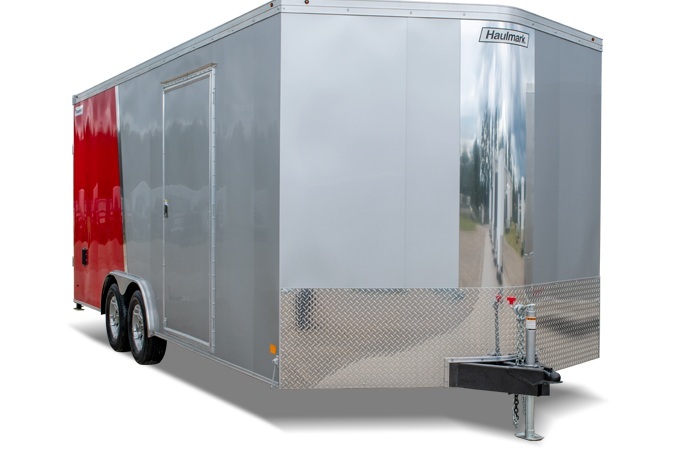 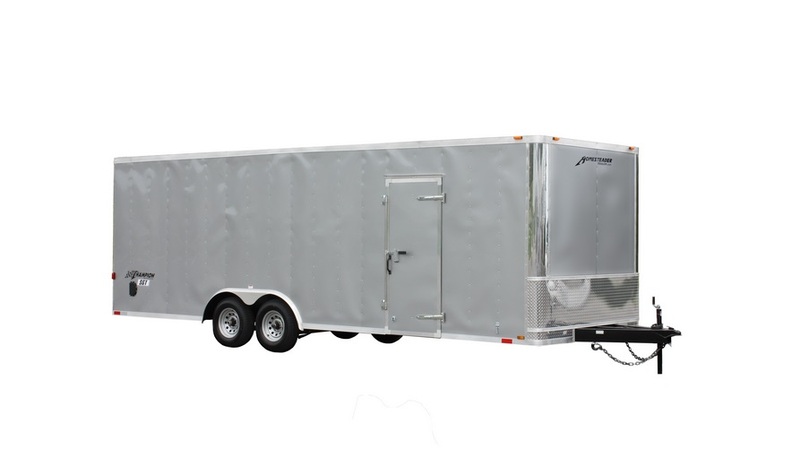 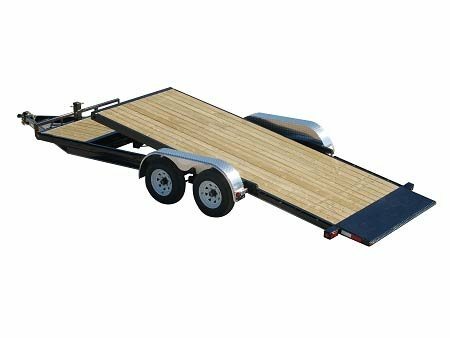 Leading steel-floor car hauler standard with a dovetail and rear slide-in ramps. 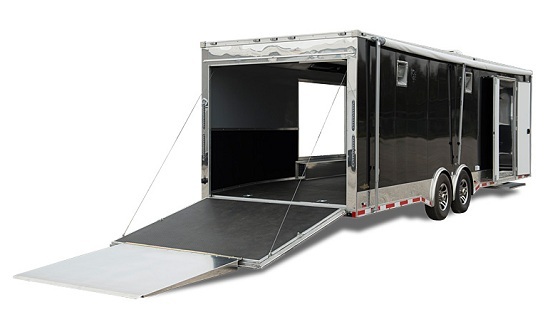 All tube framing provides for superior durability and wiring protection, and a sleek look too. 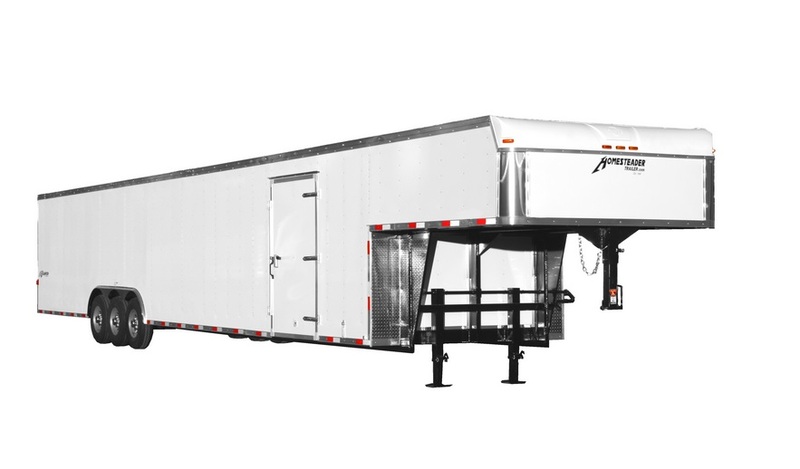 Many options available including the “Pro Pkg” for the professional user and “Full-Bed Tilt” options for those that prefer no ramps.